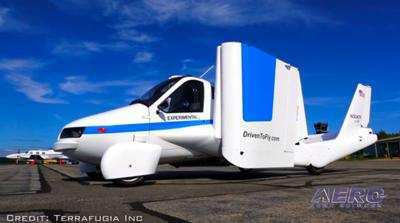 Terrafugia created 75 new US-based jobs within the past 12 months and is on track to add at least another 50 more by the end of the year, according to the company. Zhejiang Geely Holdings Group (Geely Holding) acquired Terrafugia in Fall 2017. 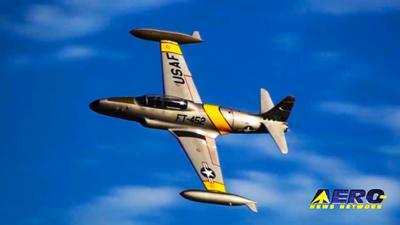 Aviation enthusiasts will be pleased to learn that the lawsuit between Yanks Air Museum, Flying Tigers Aviation FBO and Planes of Fame Air Museum has been settled and the air show will go on this year. 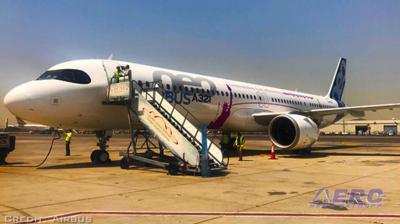 The settlement was reached with all parties interested in reuniting the aviation community. All parties have pledged to work together for the success of future air shows. 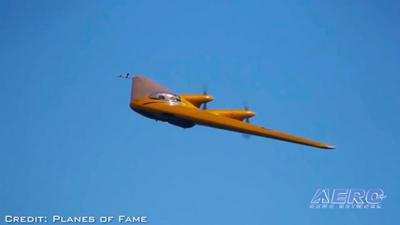 "We are happy to have reached an agreement so Planes of Fame Air Museum can bring to the aviation community one of the premier aviation events in the United States and the world," stated Steve Hinton, president of Planes of Fame. 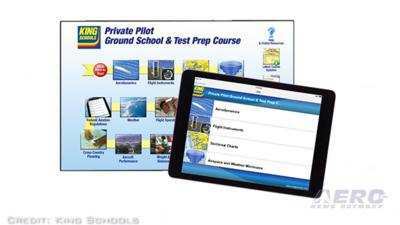 After over 40 years spent evolving pilot courses from in-person delivery, to VHS tapes, to computer installations, King Schools has said goodbye to discs and is delivering 100% of their pilot courses online. “It means you can study on any device and your courses are always up-to-date,” said King Schools’ Martha King. "...The free KING Companion App lets you download and take lessons offline and when back online, your progress is automatically synced with King Schools’ servers and immediately visible from all other devices," said Barry Knuttila, King’s CEO. All this -- and MORE in today's episode of Airborne!! !